Creative solutions to sneaking into home ownership in Toronto's red-hot housing market include buying with someone else, purchasing property far away from the city, and buying a place with the only non-profit developer in Canada. Best friends Rebecca Rosenberg and Kim Wolfe know it comes with risks, but plan to tackle high home prices by purchasing together. Rebecca Rosenberg and her best friend Kim Wolfe, whip up a salad in moments in Rosenberg's tight kitchen. The former roommates, who even share the same arm tattoo, are used to doing pretty much everything together. But now they are planning to embark on something that will tie their financial futures forever, potentially. "I feel like it came at the same time, like any time we kind of talked about housing or buying it was like, 'If we did it together, maybe it would be doable,'" Rosenberg said. By combining their resources, Rosenberg and Wolfe say they will go from the fringes of home ownership to being able to afford a $1-million property. The pair would also be buying with their partners and know the co-purchase comes with the dramatic risk of a relationship breakdown. "We would definitely need to take the steps to set up legal steps and protocols based on this situation," said Rosenberg. "Kind of like a [prenuptial agreement] even though you never think you're going to get divorced, but just in case." As part of the series No Fixed Address, CBC Toronto has been exploring the city's housing crisis, and has found many people are thinking creatively when it comes to sneaking into home ownership in Toronto's red-hot housing market, such as buying with someone else, renting in Toronto to cash in on far away properties, or buying a place with the only non-profit developer in Canada. 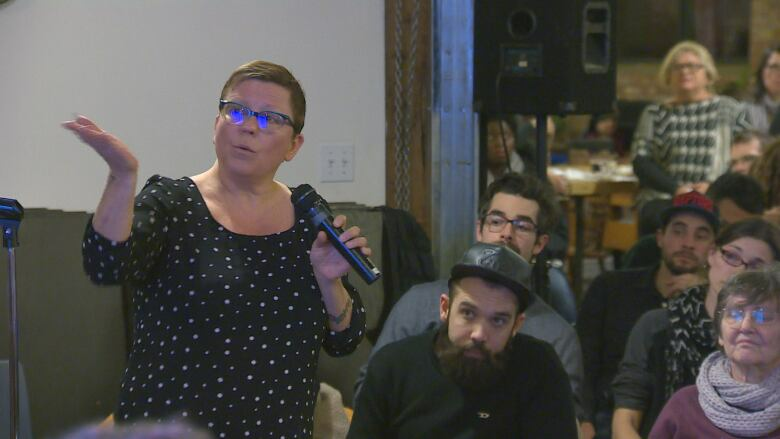 Real estate agent Lesli Gaynor is determined to make co-ownership a "trend" in Toronto, and threw an event in the city's Annex neighbourhood last month to teach people how to do it safely. A couple hundred people came, mostly looking to buy with friends or family. However, Gaynor imagines herself as a housing matchmaker of sorts, who will eventually help bring together complete strangers. 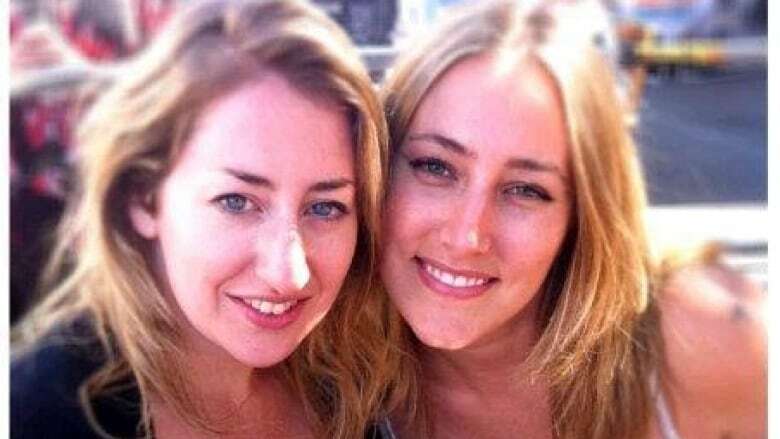 "People go on the dating websites and you meet with a total stranger and supposedly those are very successful and people do end up marrying or being partnered with them. So could we do that with housing?" Gaynor wondered. Gaynor has a co-purchasing speed-dating-style night planned for May 4. People will fill out a survey listing their housing priorities and then will move around the room in a similar fashion to speed dating. Real estate lawyer Lauren Blumas said it's critical that co-purchasers sign a legally binding document called a co-ownership or co-tenancy agreement prior to buying the home. Blumas said the agreement must include the percentage of the home each individual will own, a plan for how the space will be used, who's responsible for repairs and maintenance, and most importantly, exit strategies, if there's a relationship breakdown or if someone defaults on the agreement. 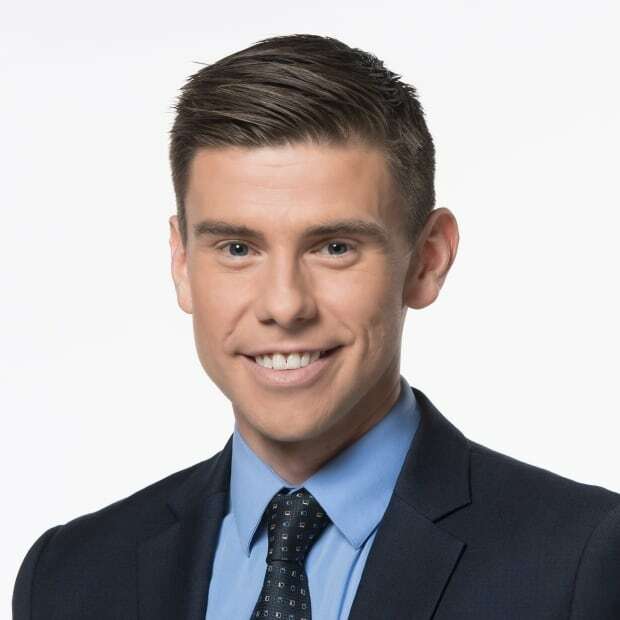 "It would cover off all those bases and would force you to sit down and think about how you want to structure your arrangement and then formalize it in an agreement, in which you would be able to look to when those eventualities occur," Blumas said. Her law firm Iler Campbell has finalized approximately 50 co‑ownership agreements over the years and she said her firm is aware of only three of them ending in a relationship breakdown. Real estate agent Cory Matthews and his girlfriend Adriana Crivici, both 26, think they've figured out the perfect plan. They want to continue renting the second floor of a home in Greektown, and buy homes outside the Greater Toronto Area. That's right, homes, plural. "We need to live here for our jobs, but when we were looking at the market we couldn't find anything that we could afford," Matthews said. Three years ago, the couple purchased their first home in Listowel, Ont., northwest of Kitchener. "We could only spend about $100,000 and you're not going to find that in Toronto," Matthews said. Cory Matthews and Adriana Crivici couple put $20,000 down on their $100,000 two-bedroom townhome in Listowel. The rent they collect from tenants covers the mortgage and all monthly bills such as property taxes, and the couple pockets about $60 a month they put into savings or any potential months without tenants, Matthews said. As a real estate agent, Matthews is comfortable with the strategy, but it took some convincing to get Crivici, who is an actress, on board. "It took some blind trust," she laughed. "Yeah, it took lots of trust." 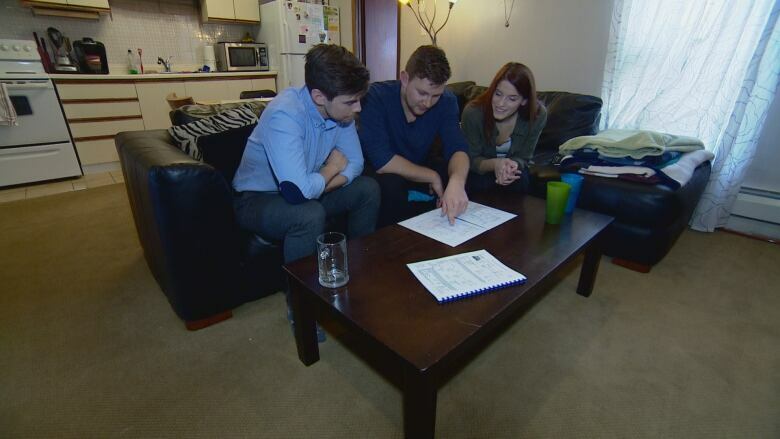 Their second leap of faith was a home purchase in St. Catharines a couple years later for $200,000, another less risky real estate market where prices have traditionally increased around two per cent a year, he said. They refinanced their first home's mortgage, took some of the equity out of it and put it toward the second property's down payment. This is the St. Catharines home Cory Matthews and his girlfriend Adriana Crivici purchased as an income property. The ultimate goal is to have 10 properties purchased by the time they're 35, with the thought that they'd all have 25-year mortgages so they'd be paid off by the time they are 60. "Even with no appreciation with the house and no appreciation in the rent, we'd be making about $120,000 in rent from the properties and we'd have $2 - $2.5 million in real estate holdings," he said. "It's the ultimate retirement plan." 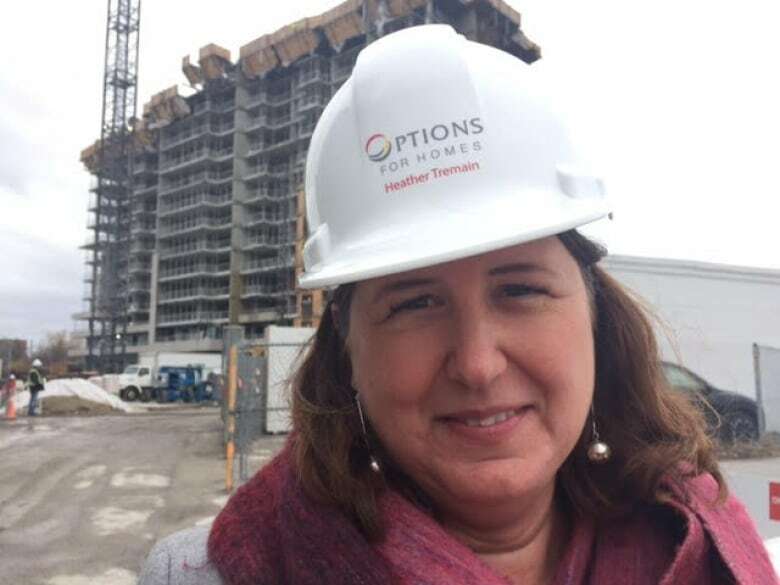 Options for Homes calls itself the "largest developer you've never heard of" and the only non-profit developer in the country. They will give a purchaser 15 per cent of the down payment up to $60,000, interest free. "People think, 'How could this really be true?' but it is," said Options for Homes CEO Heather Tremain. "We're not giving money away, we're actually lending it to people as a down payment. Really what we are doing is giving people a hand up." The purchasers, who must live in the units, have to give the money back once they sell the unit, plus 15 per cent of the appreciation value. "So we get upside in that, and you get upside in the remaining 85 per cent of the unit," said Tremain. As a former Vancouver development consultant, Tremain said Options for Homes' track record speaks for itself. Operating for 23 years, the developer has built 2,500 units and right now has 600 units under construction, with an additional 1,900 units in the pipeline. They think they are part of the solution to a dangerously hot housing market in the GTA, where the average selling price was $875,983 in February, a 27.7-per-cent year-over-year increase compared to February 2016. "I think there are lots of folks who can't get into the housing market because it's really hard to save," she said. "We can help them with that down payment; that's what really enables them to become a purchaser." Traditionally their down payment support has gone to low- or moderate-income earners. However, Tremain said as home prices continue to far outpace salary increases, people with higher incomes are seeking their assistance, too. "We don't put an income cap on our projects because we know that everybody has a different story," Tremain said. "If we can keep people in the city who are moderate-income folks, that makes our community stronger, so ultimately that's what we're trying to do is help build a better city."